Landmark site (next to Super Amart) now available for lease. Excellent location in the heart of the Virginia retails strip. 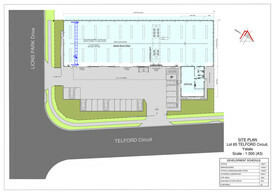 Easy truck and container access and abundant on site parking. Multiple options available and good rental rate.